What you should know before donating to your favorite school. Are you interested in supporting your alma mater? Or, what about your child’s elementary school? What are the tax implications? Say you want to be more involved than writing a check, but can’t make a time commitment to in-class volunteering — teachers and their students are woefully shorthanded when it comes to school supplies and equipment. Give back by purchasing items from their wish list, and your donation is still tax-deductible. Some organizations publish – or make available upon request – wish lists of resources that would improve their students’ learning experience. 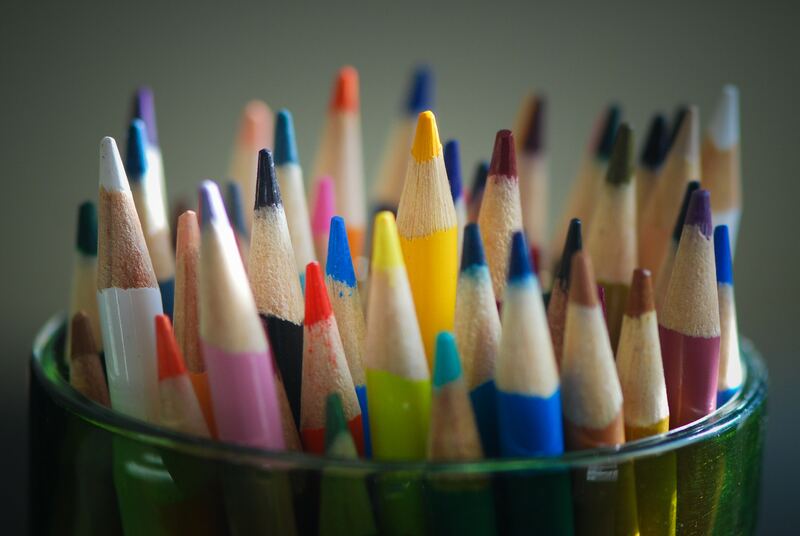 Urban Arts Academy‘s wish list, for example, ranges from colored pencils to a dustpan. That old computer you haven’t touched since you bought your new MacBook? Minnesota Computers for Schools will gladly put it to use at a school in need. Almost everyone has a way to give back: money, unused equipment, professional services, or acting as a liaison at your work in organizing a company-wide fundraiser. Even students on a budget and with limited schedules can make it work — some organizations, such as AchieveMPLS, offer internships for school credit, so students can give back at the same time as they get something they need. Ultimately, although there are some stipulations to keep in mind when donating money to a school or educational organization, it’s equally as important not to limit the kind of contribution. What does your recipient need, and what do you have to give?